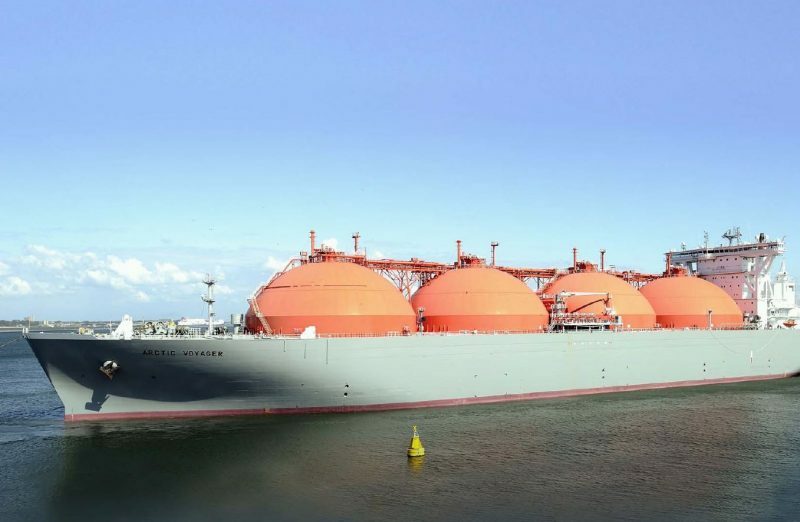 In the last half-decade, the three Baltic states have made dramatic progress towards diversifying their energy supplies, especially of natural gas. 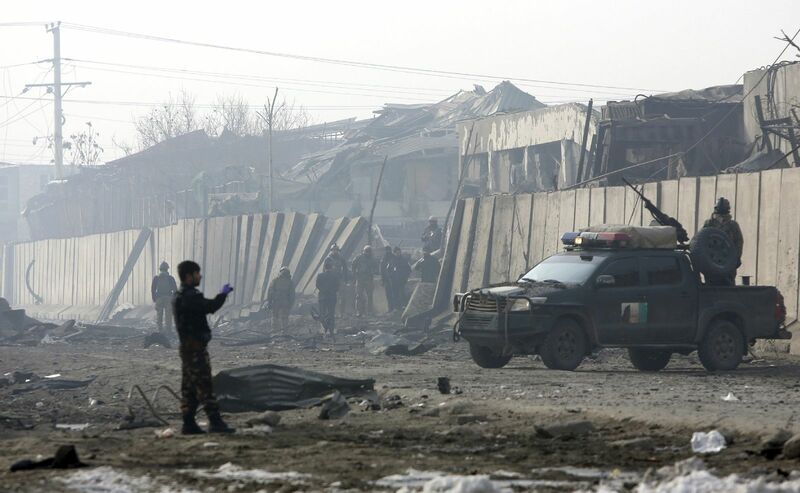 This progress—brought about thanks to remarkable political will as well as improved regional cooperation—has resulted in considerable economic benefit while decreasing the three countries’ vulnerability to outside pressure. Yet, much remains to be done in order to complete the three countries’ internal markets. 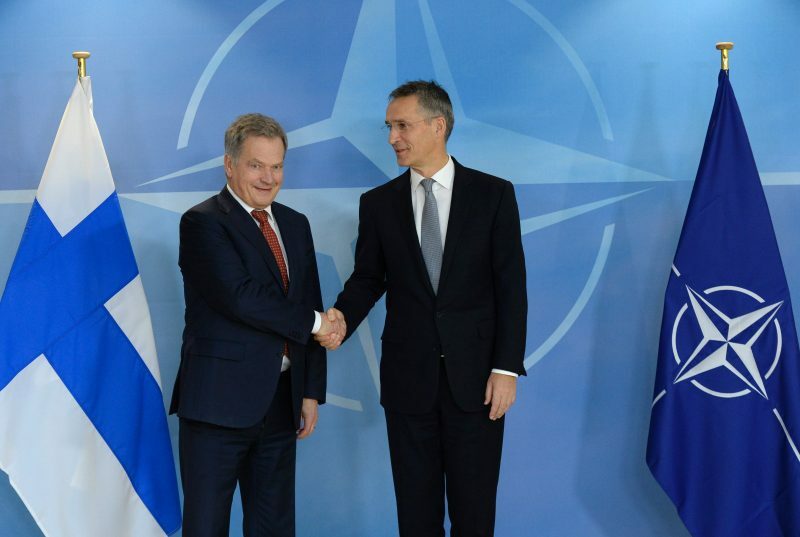 Estonian-Finnish relations are close and amicable, but there are things that Finns and Estonians find difficult to discuss. Relations with Russia are undoubtedly one of them: a sensitive subject for both states, it’s often hard to understand the other country’s actions. 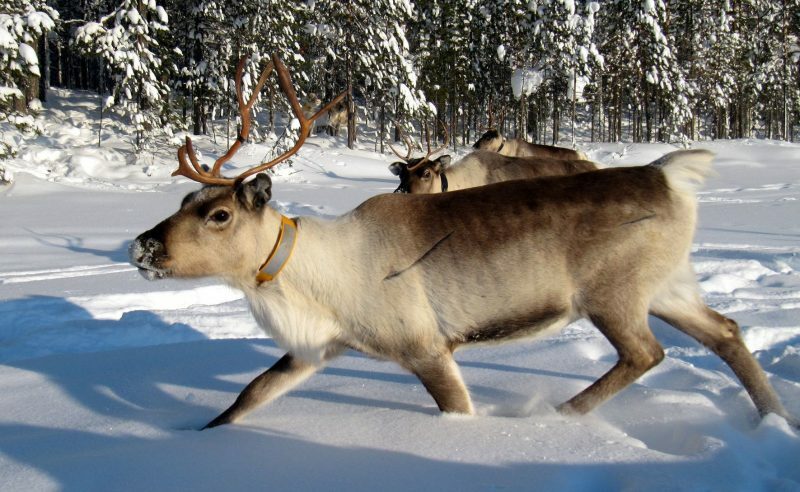 Estonia should, however, consider what we can learn from Finnish-Russian relations. 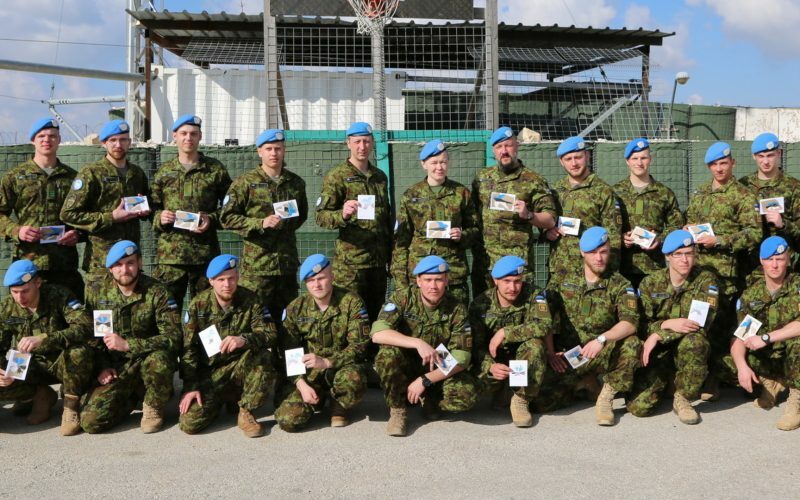 Estonia has announced that it will shortly discontinue its deployment of peacekeepers to the UNIFIL mission in Lebanon. On 20 June 2018, seven Finnish and seven Swedish former ambassadors, journalists and military officers published a debate article advocating NATO membership for their two countries. 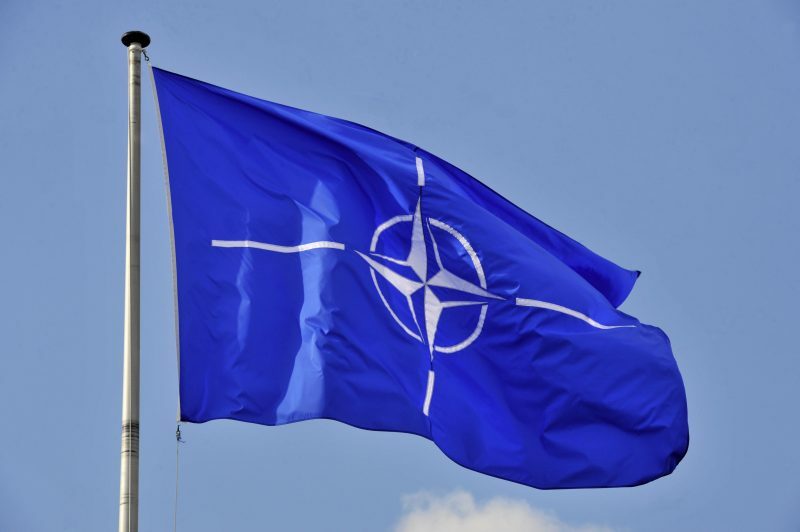 The article was published in Svenska Dagbladet in Sweden and in several newspapers belonging to Lännen Mediat in Finland. The article is printed below in an English translation. 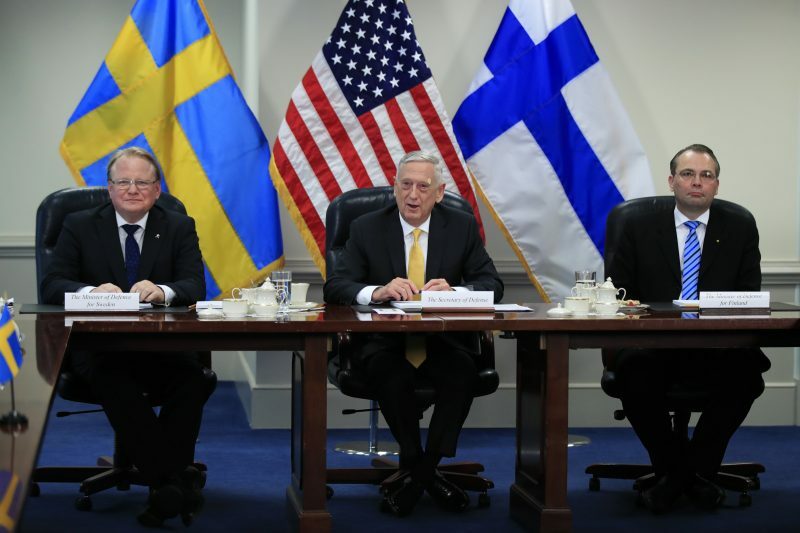 On 8 May 2018, the Finnish and Swedish Ministers of Defense, Jussi Niinistö and Peter Hultqvist, met with U.S. Secretary of Defense James Mattis at the Pentagon. The Finnish voters have spoken. 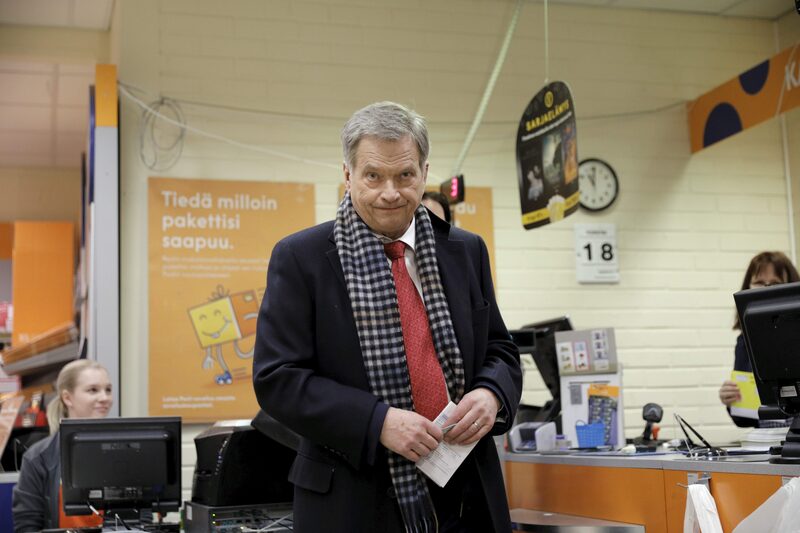 In the presidential elections held on Sunday 28 January 2018, they gave the current President of the Republic, Mr. Sauli Niinistö, a landslide re-election victory of 62,7 per cent of the popular vote, and a resounding mandate to him for the next six years. 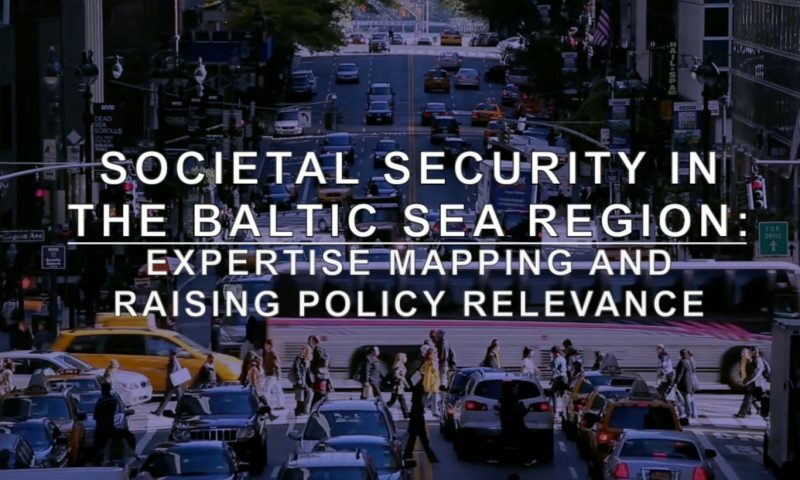 ICDS research fellow Ivo Juurvee participated as presenter and a panelist discussion on societal security and resilience in Helsinki on 24 August.